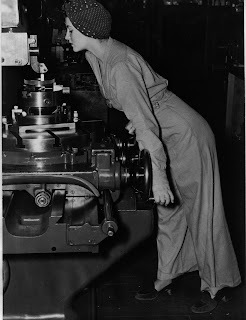 In 1942, 20-year-old Naomi Parker was working in a machine shop at the Naval Air Station in Alameda, California, when a photographer snapped a shot of her on the job. 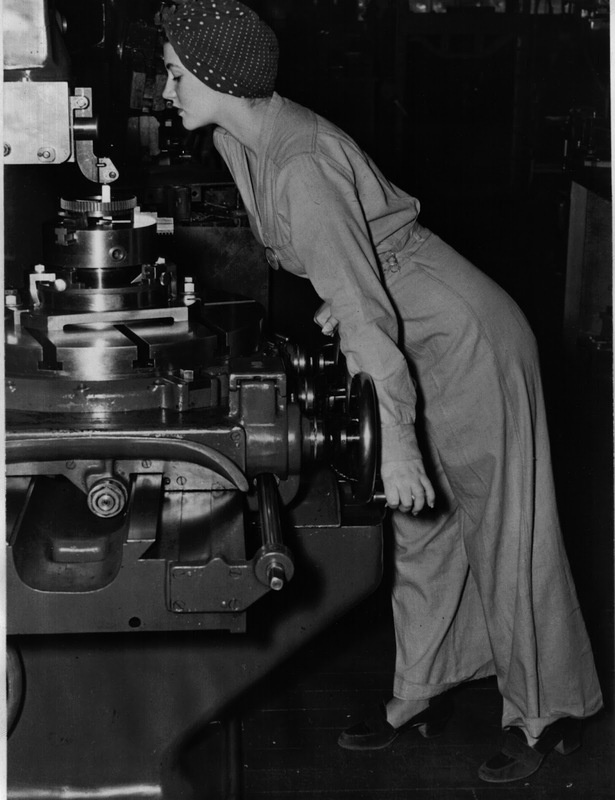 In the photo, released through the Acme photo agency, she’s bent over an industrial machine, wearing a jumpsuit and sensible heels, with her hair tied back in a polka-dot bandana for safety. 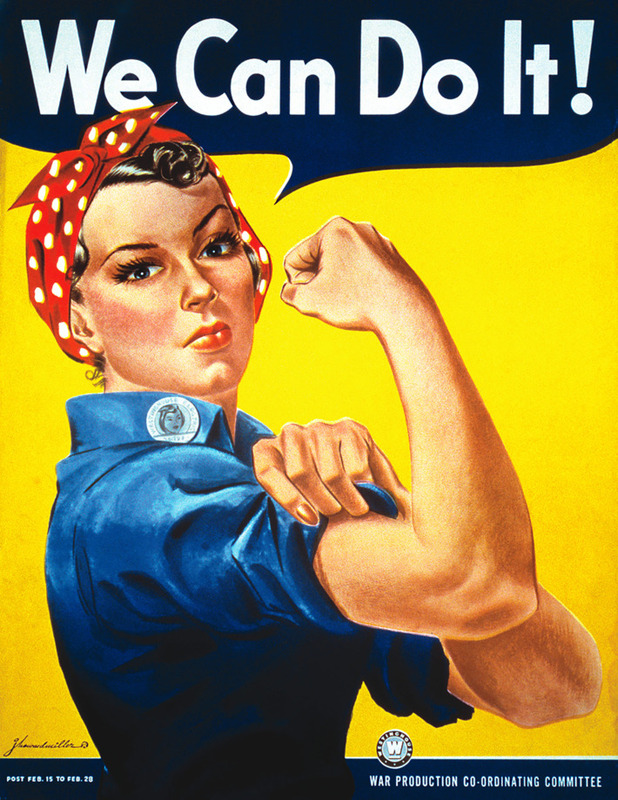 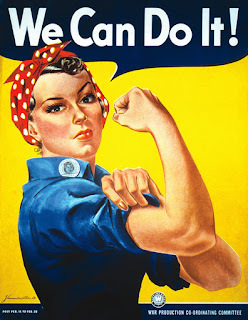 Fraley’s late-in-life fame came as the result of the dedicated efforts made by one scholar, James J. Kimble, to explore the history behind this American and feminist icon and to untangle the legends surrounding the famous poster. 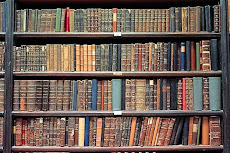 “There are so many incredible myths about it, very few of them based even remotely in fact,” Kimble says.